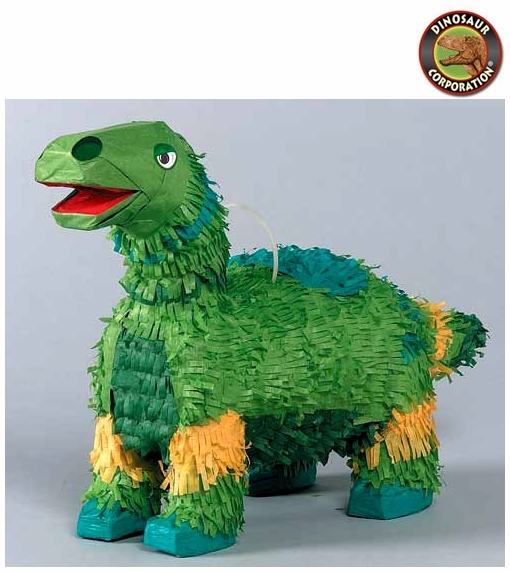 Brachiosaurus pinata is a perfect decoration for your dinosaur Birthday Party. Fill the pinata with small toys, sweets and party gifts. It creates a great decoration and fun among the kids.